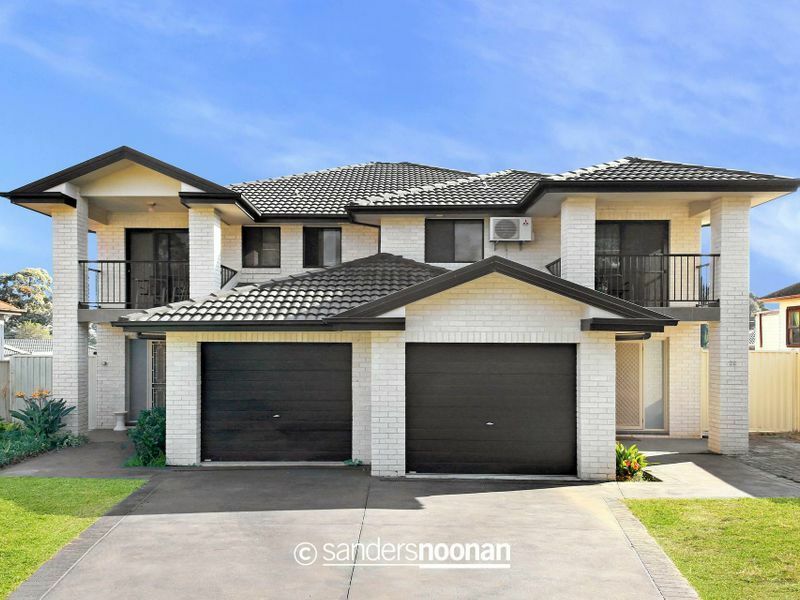 This GEM showcasing stunning park views and combining a desirable layout, modern interior finishes and superb outdoor areas, this two-level residence is beautifully presented and ready to move into with nothing further to spend. 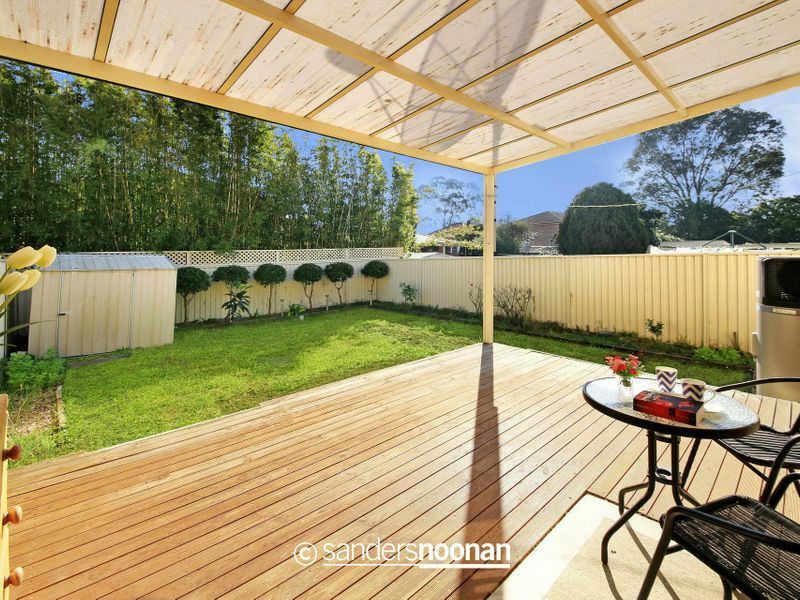 Bathed in natural light, this residence displays low maintenance living and easy in/outdoor style, perfect for families looking for comfort and privacy. 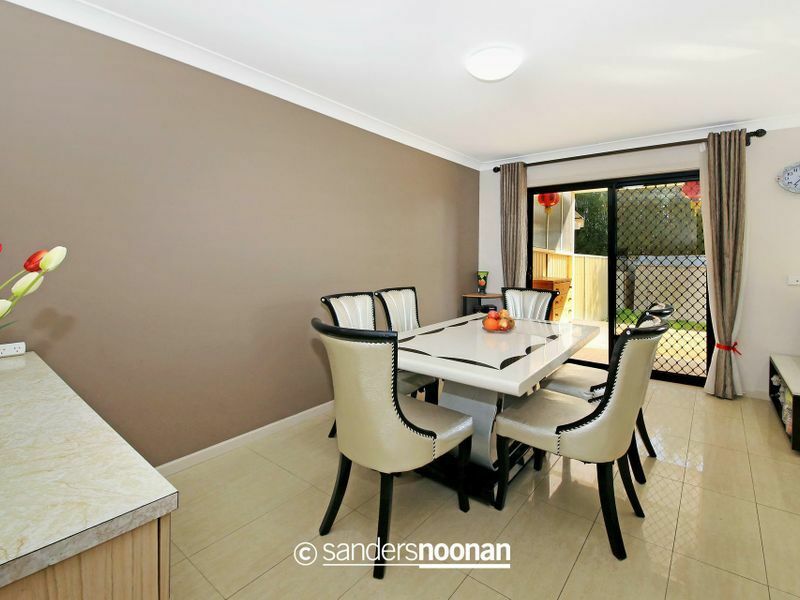 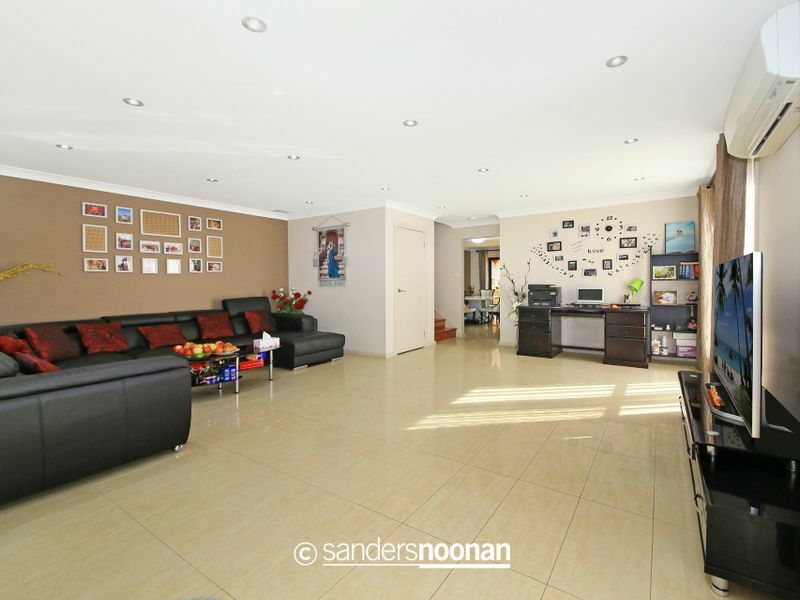 Walking distance to Panania station, shops, restaurants, cafes and schools.